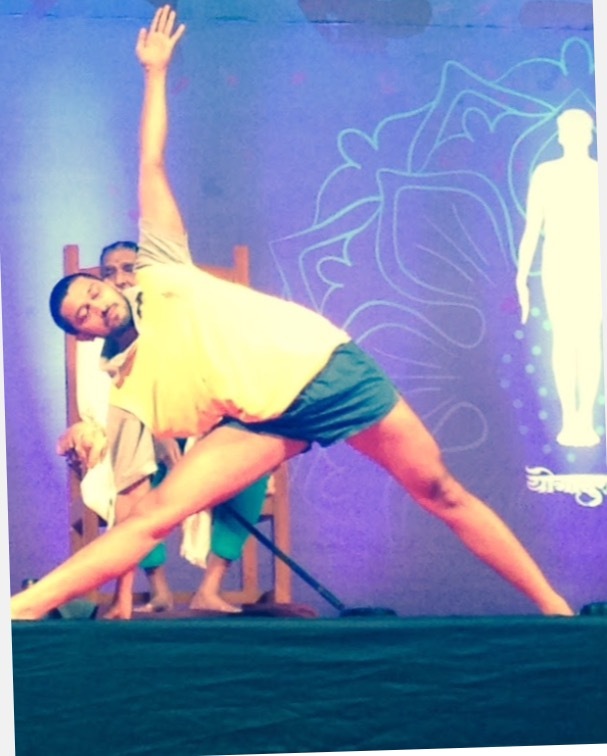 An Iyengar yoga class should leave you feeling physically challenged, mentally stimulated and spiritually calm. 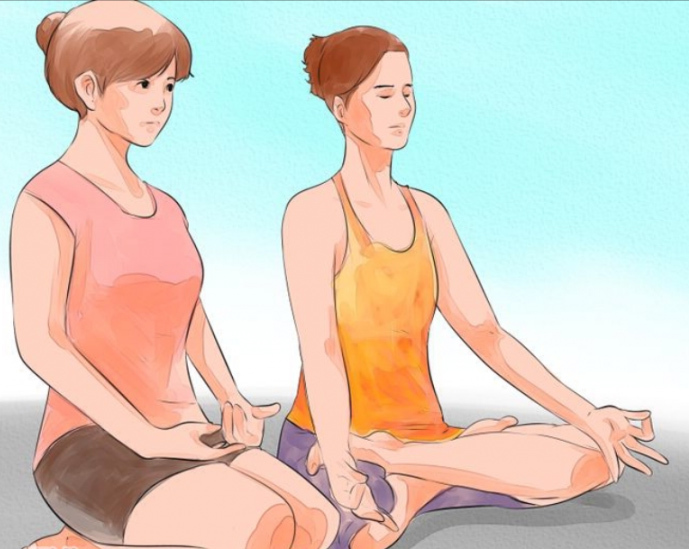 Classes start with everyone seated in simple crossed leg, Sukhasana, (often a foam support is used to lift lower back) with your teacher taking your awareness into your body working with certain actions like lifting the spine, opening the chest and quietening the head. The class opens with the sound ‘Aum’ chanted three times and sometimes the invocation to the father of Yoga, Lord Patanjali. The asanas practiced will vary from class to class, week by week. 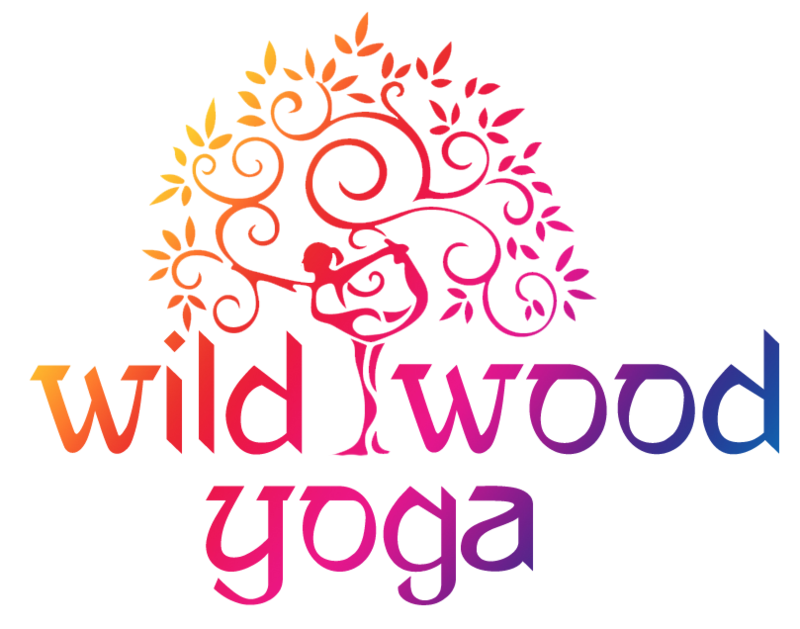 They will include standing, seated, forward and backbends, twists, inversions and restorative postures. Different asanas have different effects on the body, mind and spirit and in Iyengar yoga you will experience each, forming an holistic practice. Iyengar yoga places great emphasis on the alignment of the body and certain actions are required to ensure the body is working correctly, alignment bringing enlightenment one pose at a time!Many of the asanas will be demonstrated by the teacher giving you the chance to see what you are aiming for and you will then be guided through with simple instruction. The teacher will encourage you to adjust your pose either verbally or with hands on help and may even suggest using a prop.BKS Iyengar developed the use of props to make the poses easier, less tiring, more enjoyable and therefore equally accessible to all yoga students regardless of age, gender, beginner, advanced, flexible, fatigued or injured. Working with props is unique in that it allows the body both action and relaxation simultaneously and you will find it very encouraging to work with belts, blocks, bricks, chairs, blankets as they serve as silent instructors and assistants in your pose. Standing poses are strongly emphasised in class as they build strength, stamina and flexibility in body, mind and spirit and they form the foundation of all the other poses. Very important too is the base of the pose as everything begins with a stable foundation so you will be guided well in the positioning of the feet, legs, arms and head!More advanced asanas are introduced gradually as you develop your practice, we dont start standing on our head’s before we can stand well on our feet! The class will always end with Savasana where the physical body is at rest. Again the alignment of the body is emphasised to facilitate an equal relaxation of the being so you can travel gently inward as the senses withdraw, the breath slows rhythmically and the mind begins to still – and here catching glimpses of the oneness of being , breath and soul as all is joined in Yog, union.Words cannot convey the true value of an Iyengar class. It has to be experienced…Enjoy this snapshot of a class in Sydney Australia .